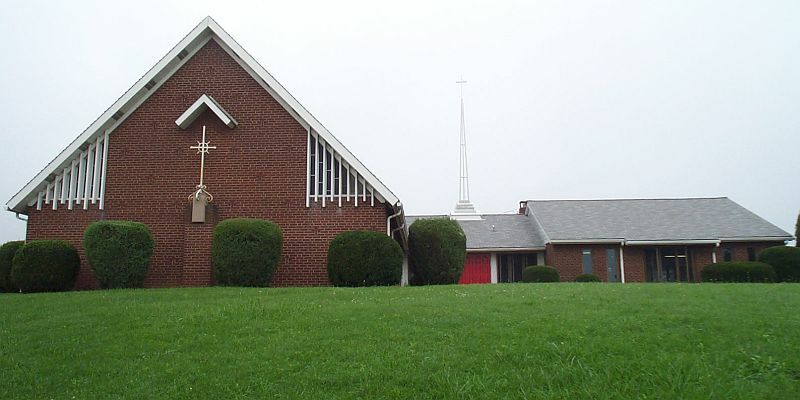 Worship Service: Sundays at 9:15 a.m. Please bring your donations to the church and deposit them in the collection box in the Narthex. 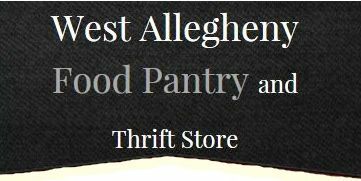 The West Allegheny Food Pantry (520 Route 30, Imperial, PA 15126 / Phone: 724-695-1305) is OPEN on the 2nd and the 4th Tuesday of each month. 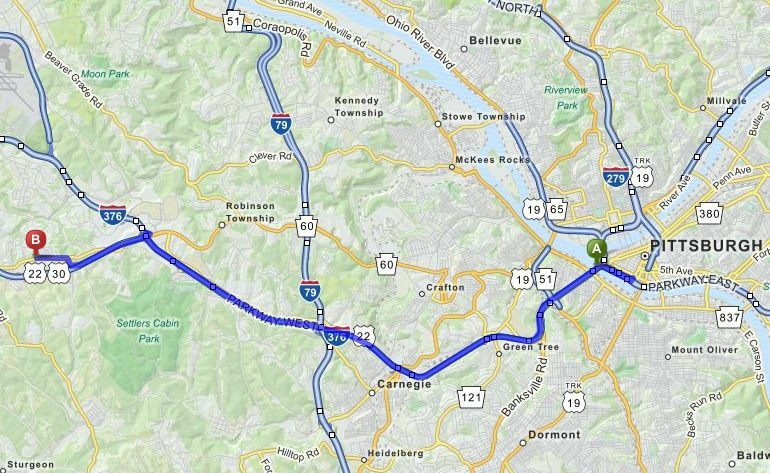 Donations to the Food Pantry are accepted during regular distributions, and every Saturday morning from 8:00 a.m. - Noon - and also on Wednesdays and Fridays between 11:00 a.m. and 1:00 p.m. The food pantry also accepts cash donations, which are utilized 100% for the purchase of food and supplies for the food pantry's clients. They are a non-profit organization and donations are tax deductible. 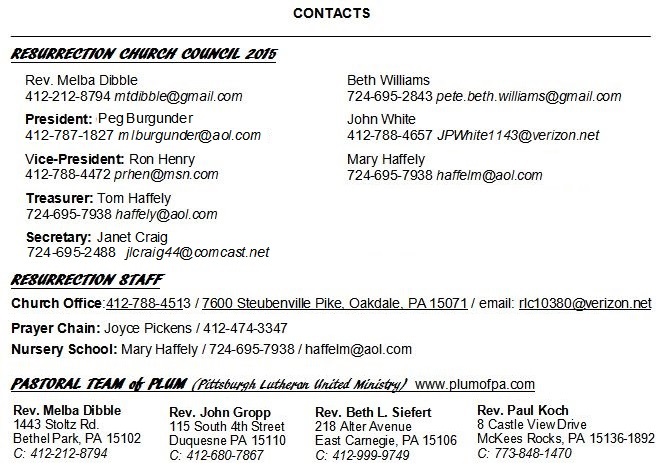 Checks can be made out to: "West Allegheny Food Pantry" and mailed to 520 Route 30, Imperial, PA 15126. 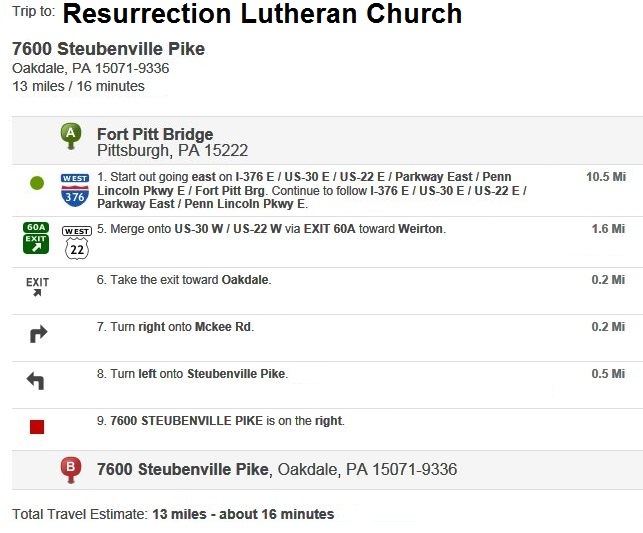 Sunday mornings at 8:45 a.m.
Join us in prayer! The Prayer Group meets on Sunday mornings at 8:45 a.m. in the Multi-purpose Room, just prior to our regular Sunday Worship Services (9:15 a.m.). Share the concerns of people in your life and spread the healing, caring spirit of our Lord. All are welcome!